At Soul Focus we want to do everything in our power to educate our patients and the community on healthy living. With all of the health mis-information it can be hard to process it all. 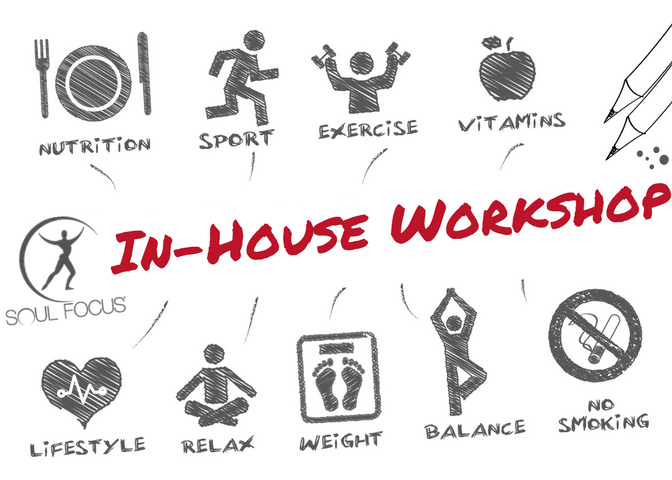 We will be holding weekly In-house workshops to educate on an array of topics including STRESS MANAGEMENT, HEALTHY RECIPE DEMONSTRATIONS, EXERCISES, TRIGGER POINTS, AND MORE. We encourage that everyone use our free workshops to be educated on the most important health topics to date and use this information to positively impact their own health and wellness. If there are any topics you want to learn about please contact us and you may see it as our next in house lecture topic! 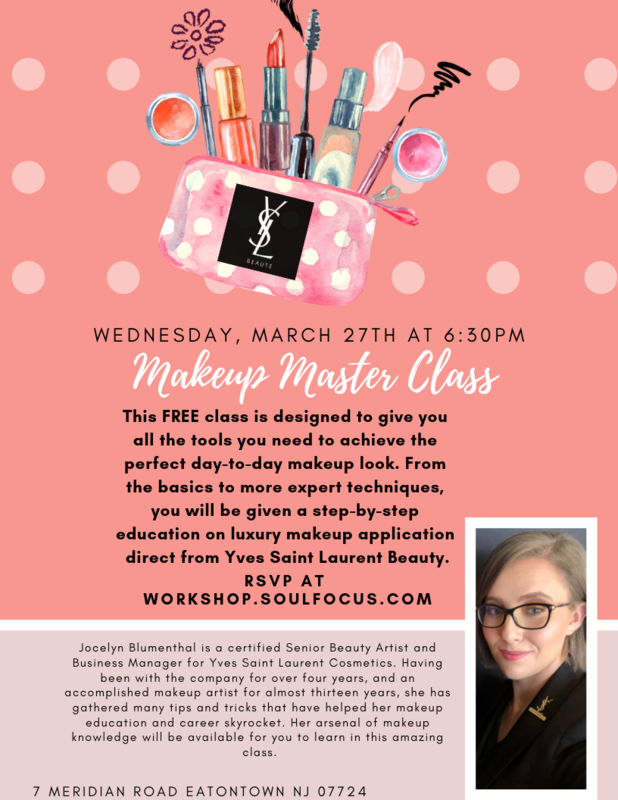 This FREE class is designed to give you all the tools you need to achieve the perfect day-to-day makeup look. From the basics to more expert techniques, you will be given a step-by-step education on luxury makeup application direct from Yves Saint Laurent Beauty. Jocelyn Blumenthal is a certified Senior Beauty Artist and Business Manager for Yves Saint Laurent Cosmetics. Having been with the company for over four years, and an accomplished makeup artist for almost thirteen years, she has gathered many tips and tricks that have helped her makeup education and career skyrocket. Her arsenal of makeup knowledge will be available for you to learn in this amazing class. 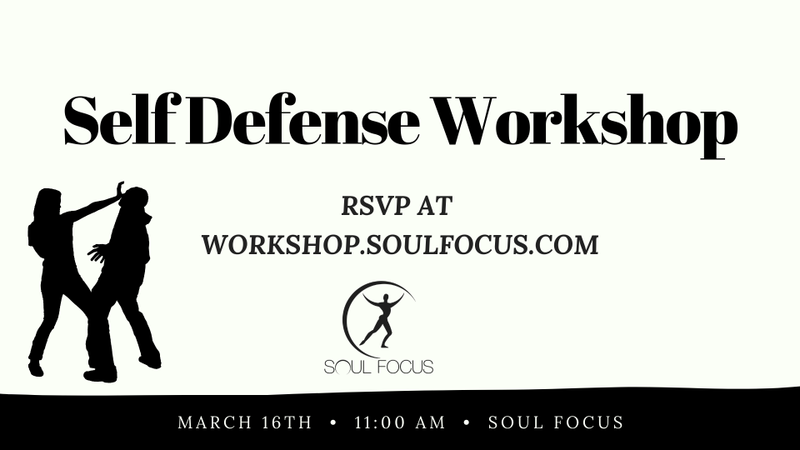 Come to our self defense workshop taught by M.A.C.S Self Defense Training where you will be taught about common grabs, college safety, anti-bullying, and more self protection! $30 early bird registration & $35 for day of registration. 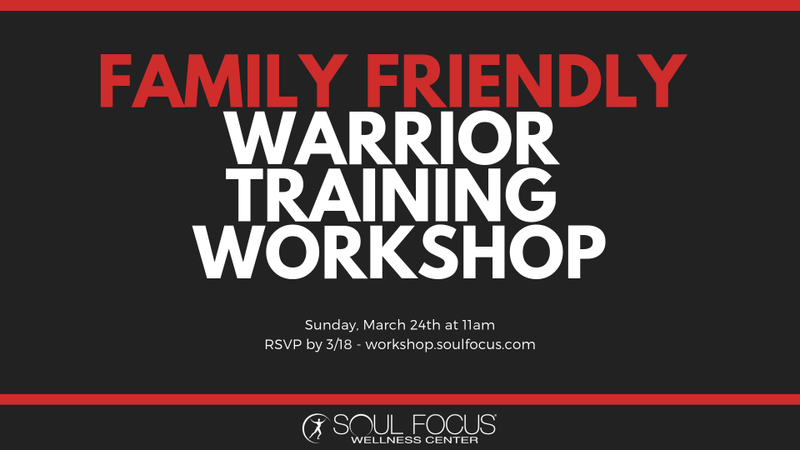 On Sunday, March 10th at 11:00am we will be hosting The Warrior Workshop: The workshop will be open to ADULTS and KIDS that are interested in training for an obstacle race such as Spartan or Challenge.